Yes it’s all about movies, but there are also some musical guests to get your chops around when the MTV Movie Awards 2011 screens this afternoon local time. Disney songstress Selena Gomez and R&B singer Nicki Minaj will be among the presenters for the awards, while the night’s musical interludes will be provided by Lupe Fiasco & Trey Songz (performing ‘Out Of My Head’), as well as the premiere of the brand new Foo Fighters single ‘Walk’. 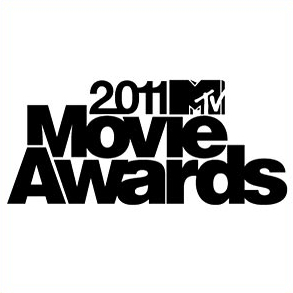 The MTV Movie Awards 2011 screens on Channel 124 at 4pm today.